A common misconception by many small businesses is that they are too small to have to worry about PCI compliance. This couldn't be further from the truth. If you accept credit cards, you are required to be PCI compliant. If you are not, your dog walking business can face very steep fines. This is where the BetterWalker and Novera Payment Solutions payments integration comes into play. Our integrated payments solution is PCI compliant and EMV ready. It's important for you to be informed about PCI Compliance, however. Small businesses are prime targets for data thieves ... in fact, they are some of the biggest targets because they are the easiest targets. It’s your job to protect cardholder data at the point-of-sale. If cardholder data is stolen (and it’s your fault) you could incur fines, penalties, even termination of the right to accept payment cards, which could be catastrophic for your business. 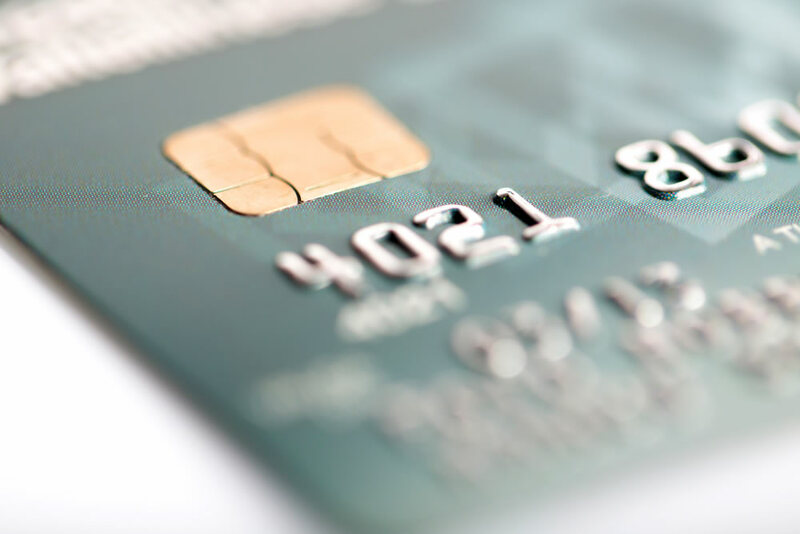 Why Does PCI Compliance Matter for Your Business? According to the PCI Security Standards website, more than 340 million computer records containing sensitive personal information have been involved in security breaches in the U.S. since 2005. Criminals target small merchants because most have minimal security for cardholder data. More than 80% of attacks target small merchants. Most small businesses can use a self-validation tool to assess their security for cardholder data, which includes a short list of yes-or-no questions for compliance. You can access self-assessment questionnaires on the PCI Security Standards website. The Novera Payment Solutions team works with small businesses like yours to help alleviate the burden of meeting the PCI compliance standards. It's just one of the reasons that BetterWalker has chosen Novera Payment Solutions as a merchant partner to provide credit card processing for their users! 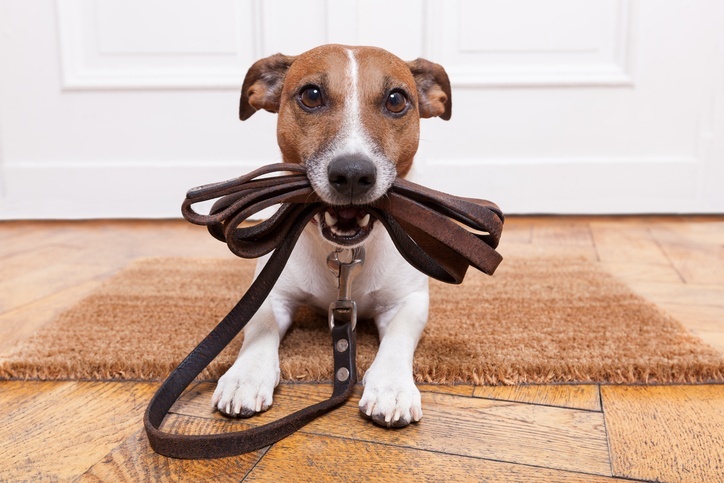 With Novera Payment Solutions and BetterWalker, you can rest assured that the payment processing system for your dog walking business is PCI Compliant. Do what you love, love what you do. We all know the famous quote! And if you're in the dog walking business, there's no doubt you are doing what you love! But for businesses in growth mode, the daily management of the financial and clerical tasks can seem all-consuming. BetterWalker is the solution. The system streamlines management of scheduling, clients, and staff, and frees up admin time so you can focus on growing your business. BetterWalker is the industry’s first mobile tool for clients to book appointments and manage schedule on the go! Built by pet service professionals with deep insight into the daily challenges of a pet sitting company. 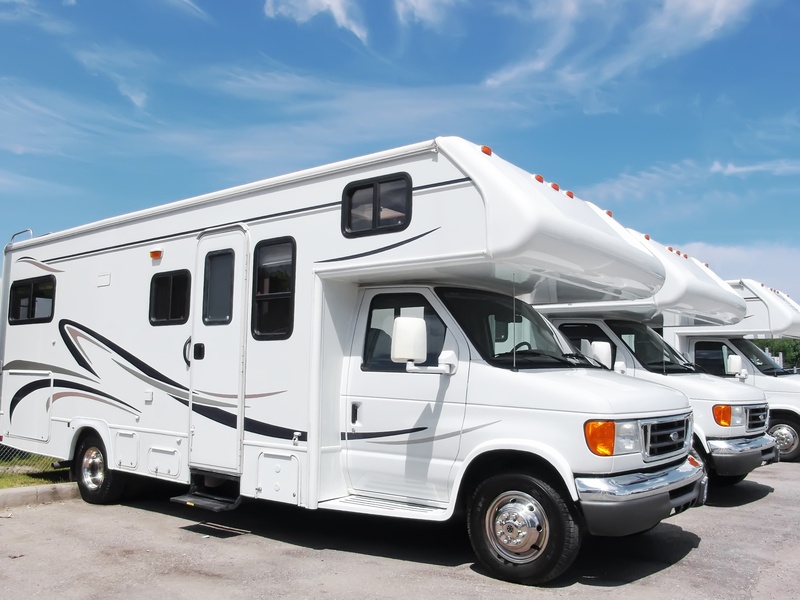 Built to accommodate multiple business models with maximum customizability. Built to be intuitive for you and your clients. Easy to understand and smooth to operate. One of the more powerful features of the BetterWalker software is the payments integration. You can accept client payments on the go and better manage your cash flow, the lifeblood of your business. Central to a healthy business is managing cashflow, right? There is nothing worse than paying staff for services you have not yet been paid for. Better Walker allows you to take control of your cashflow and initiate charges on your client’s behalf through integrated credit card and ACH/e-check processing. Cost plus pricing plans for the more volume intensive users. The integration is available now! 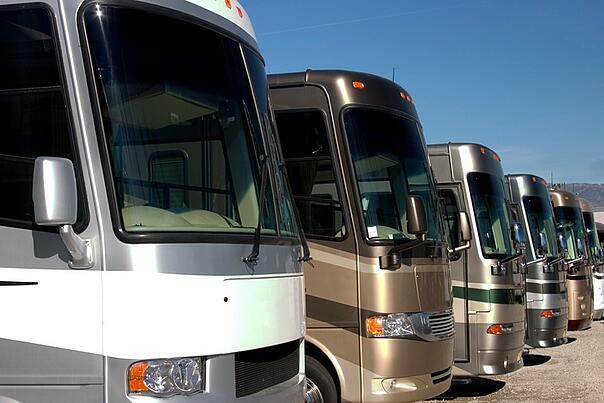 Request information today -- we can have you up and running in no time! 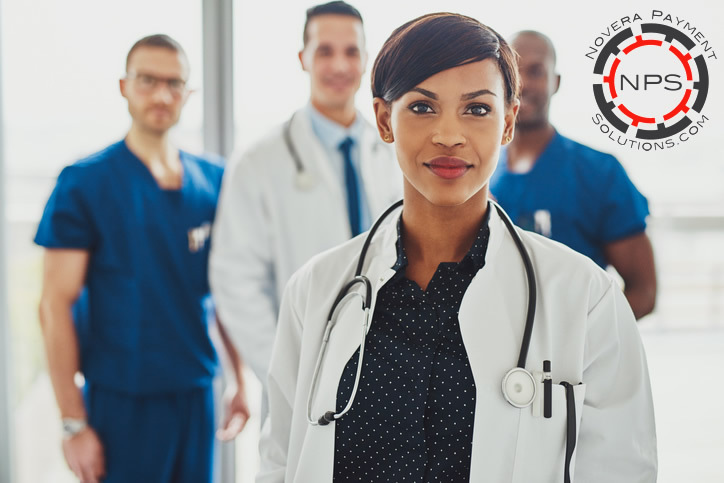 Our partner relationship with Worldpay allows us to help you integrate credit and debit card payments with your patient management system with ease. This leaves more time for you to spend on patient care and requires much less of your time for payments administration and data entry. With the complexities in the healthcare industry, not to mention the constantly changing insurance rules and HIPAA regulations, healthcare credit card processing can be hard to navigate. That't why the expert team at Novera Payment Solutions offers guidance so you can provide a seamless payment experience from start to finish. Online Reporting : Access data from every transaction—everything from location performance to patients’ favorite ways to pay. Because of our partnership with Worldpay, Novera Payment Solutions enables you to support all major payment types including credit cards, debit cards, direct debit, mobile wallets, and more. Use desktop computers, laptops, or tablets to accept healthcare payments in person or over the phone. We truly make it that easy! Protect patient payment data and keep peace of mind with tokenization and encryption options. Novera Payment Solutions is here to help you make sense of it all and protect your patient data. The team at Novera will also help you understand PCI compliance to support your efforts to comply with some of HIPAA’s standards. You'll have 24/7 support from your Novera & Worldpay teams to get the help you need when you need it! BetterWalker, LLC offers US customers integrated payment processing through a new integration for Worldpay. BetterWalker™ a leading provider of software solutions designed exclusively to meet the requirements of pet business owners who want to streamline the management of their business is pleased to announce a partnership with Novera Payment Solutions, LLC to board US merchants via Worldpay. The new integration will allow BetterWalker™ users to securely process credit card payments through BetterWalker™ for its US customers using Worldpay. Novera Payment Solutions, LLC will provide the management of the program for BetterWalker™ users who are interested in using the new integration and merchant account service. BetterWalker™ users can have multiple pricing options and plans such as (A) Flat Fixed Fee for new and growing businesses or (B) Cost plus pricing plans for the more volume intensive users. The integration is available now and BetterWalker™ users can go to www.noverapaymentsolutions.com/betterwalker to get additional information. “The partnership with BetterWalker™ is exactly the type of relationship we look for with Integrated Software Vendors (ISV’s). It’s a collaborative effort that delivers a real win for all parties. 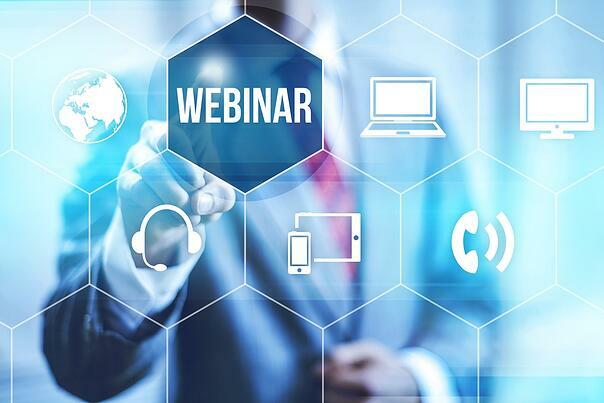 BetterWalker™ has produced a great offering for its business owners, and we are extremely pleased to be partnered with them” said Sean Grace, CEO for Novera Payment Solutions, LLC. “With Novera and Worldpay, we are pleased to offer our users another secure integrated credit card solution that will enhance the BetterWalker™ offering and benefit our users both economically and functionally,” said Brian Koester, CEO for BetterWalker™. Novera specializes in strategic partnerships with Integrated Software Vendors (ISV’s) and Resellers for payment acceptance. These partnership programs include the initial design plan, including optimization for maximum adoption of users and the ongoing management of the program. Novera is one of the largest registered Member Service Providers (MSP’s) for WorldPay. 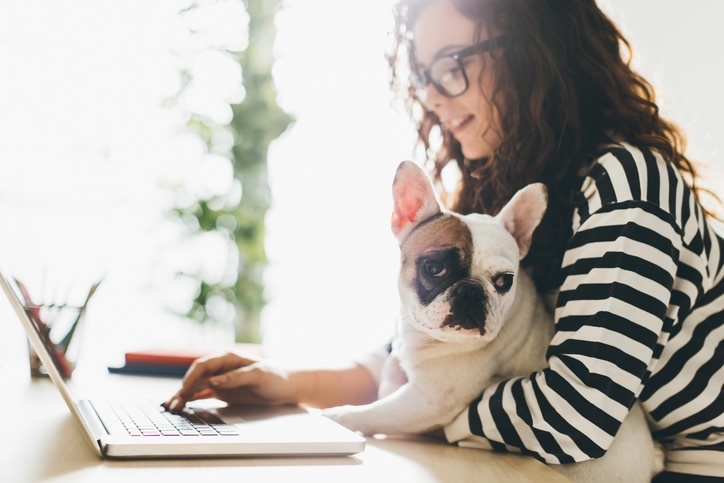 BetterWalker™ a leading provider of software solutions designed exclusively to meet the requirements of pet business owners who want to streamline management of their business in order to grow. PHP Point Of Sale, LLC offers U.S. customers integrated payment processing through a new integration for Worldpay. 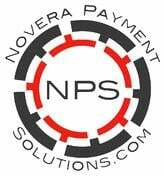 PHP POS™ a leading provider of Web based software solutions designed exclusively to meet the requirements of retailers with either single or multiple locations is pleased to announce a partnership with Novera Payment Solutions, LLC to board U.S. merchants via Worldpay. The new integration will allow PHP POS™ users to securely process credit card payments through PHP POS™ for its U.S. customers using Worldpay. Novera Payment Solutions, LLC will provide the management of the program for PHP POS™ users who are interested in using the new integration and merchant account service. PHP POS™ users can have multiple pricing options and plans such as (A) Flat Fixed Fee for new and growing businesses or (B) Cost plus pricing plans for the more volume intensive users. The integration is available now and PHP POS™users can go to www.noverapaymentsolutions.com/phppos to get additional information. “The partnership with PHP POS™ is exactly the type of relationship we look for with Integrated Software Vendors (ISV’s). It’s a collaborative effort that delivers a real win for all parties. PHP POS™ has produced a great offering for retail business owners, and we are extremely pleased to be partnered with them” said Sean Grace, CEO for Novera Payment Solutions, LLC. “With Novera and Worldpay, we are pleased to offer our users another secure integrated credit card solution that will enhance the PHP POS™ offering and benefit our users both economically and functionally,” said Chris Muench, Owner of PHP POS™.